Steel WERKSTOFF NR. 1.4449/1.4438 Hot Rolled Round Bars, ASTM A276 Stainless Steel Round Bar, SS 317 Round Bar, Stainless Steel 317L Round Rod, UNS S31700 Round Bars, SS UNS S31703 Forged Round Bar, DIN 1.4449 Cold Finish Round Bar, EN, DIN, JIS, ASTM, BS, ASME, AISI Round Bar, SS 317/317L Bar Supplier in Mumbai, India. SS 317L Rod Exporter, SS 317L Cold Finish Round Bar, Stainless Steel 317L Round Bar, Stainless Steel 317/317L Round Bar, Stainless Steel 317 Round Rod, SS 317 Hot Rolled Round Bar, SS 317 Rods Manufacturer in Mumbai, India. SS 317 / 317L Round Bar has high creep and tensile strength, especially at the elevated temperatures. 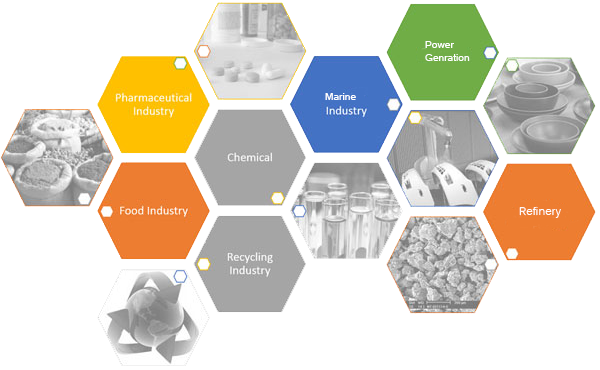 As it is having the excellent corrosion resistance power is also used for handling many types of chemical. It doesn’t react to the other chemical while being in the process. Today, Jayesh Metal offers so this type of rods or bar with the quality raw material. They even provide these bars as per the requirements of the clients who call them and place their order. At that time they use to mention all points according to which they want their product gets to deliver. These bars are available in different forms like in polished bars, black bars etc. The choice is to depend on its usage. However, these bars are lightweight, easy to handle and having lots of features that make it a reliable option to choose. It even comes in different grades and specifications. This grade of steel contains molybdenum with the lower carbon content makes it’s an austenitic stainless steel. Beside this, in it, you will find the use of the nickel and chromium also that add the features of corrosion resistance to the product. It even goes as the better erosion resistance. This composition also saves it's from the chemical attacks like of acidic, sulfurous, citric, tartaric and formic acids. 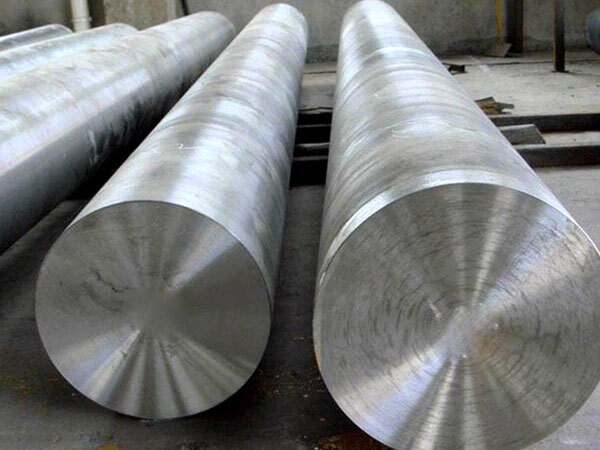 SS 317 / 317L Round Bar is really useful in many of the industries its properties increase its use in many big industries where the use of oil and chemical did in abundant. ASTM A276 SS 317L Black Bar, Stainless Steel UNS S31700 Square Bars manufacturer in mumbai, Stainless Steel 317/317L Round Bars Exporter, Stainless Steel 317L Threaded Bars, Stainless Steel 317 Forged Bar supplier in mumbai, Stainless Steel 317/317l Round Bar Manufacturers in India, Stainless Steel DIN 1.4449 Bright Bars manufacturer in india, ASTM A276 Stainless Steel 317l Round Rod supplier in india, SS UNS S31700 Hex Bar dealer in mumbai, SS DIN 1.4449 Rectangular Bars, 317/317L Stainless Steel Round Bars Manufacturer, Stainless Steel 317 Cold Finish Round Bar, SS SUS 317L Flat Bar exporter in india, Stainless Steel DIN 1.4449 Round Bars manufacturer in mumbai, ASTM A276 / A276 Stainless Steel Forged Round Bar Supplier In Mumbai, SS 317/317L Round Rod, SS 317/317L Rod supplier in india.